The Tissot PR100 watch collection is a sporty elegant range which offers designs powered by quartz and mechanical movements. The wide range of versions available from this collection reflects Tissot’s innovative flair and their drive for creating new and exciting timepieces with distinct Swiss beauty. Watches from Tissot’s PR100 watch collection are defined by their simplicity and their unbeatable precision. These ultra-reliable timepieces can be worn to every occasion imaginable, from evenings spent at the casino to long hour spent in the office. Tissot has a history which reaches back over 160 years. Three handed displays, date displays and elegant dress watches dominate the long and ever-growing family of timepieces from this special line. Sporty and prestigious, these exquisite designs are sure to be loved by anyone with a taste for quality Swiss precision and expert craftsmanship. 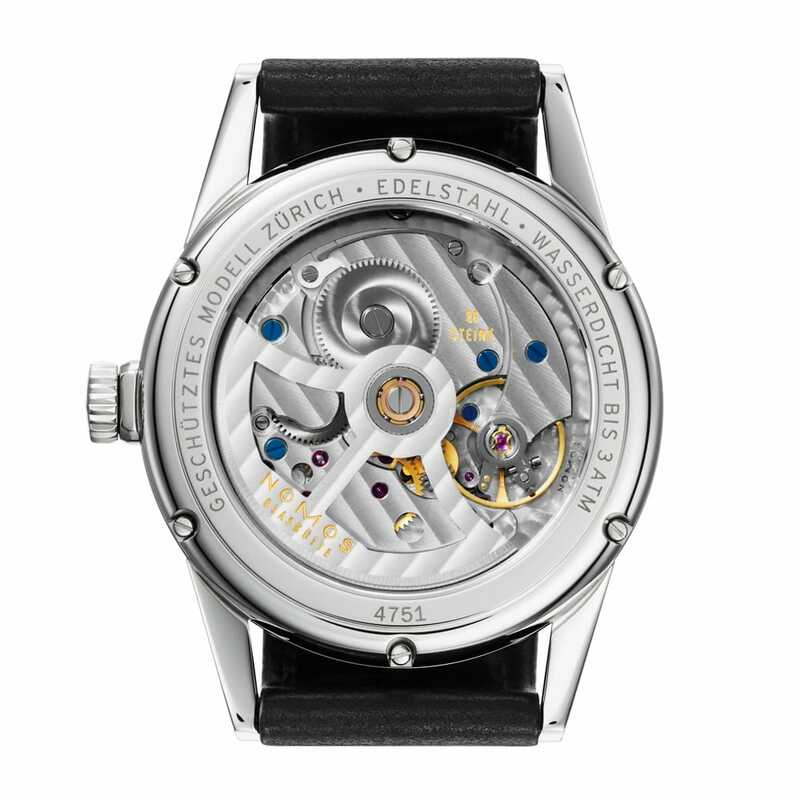 This sophisticated companion for the gent’s wrist is that of the Tissot PR100 watch, fitted with a quartz movement inside a stainless steel case with a solid, sealed caseback. The front of the case however, is equipped with anti reflective sapphire crystal glass, integrated with scratch resistant properties. It protects a sleek black dial adorned with baton indexes and central hands that have been coated with Super-LumiNova technology. The bracelet is the perfect finishing touch for smart office attire but can also be combined with a casual jeans with t-shirt ensemble at the weekend for achieving a sporty, classic look.